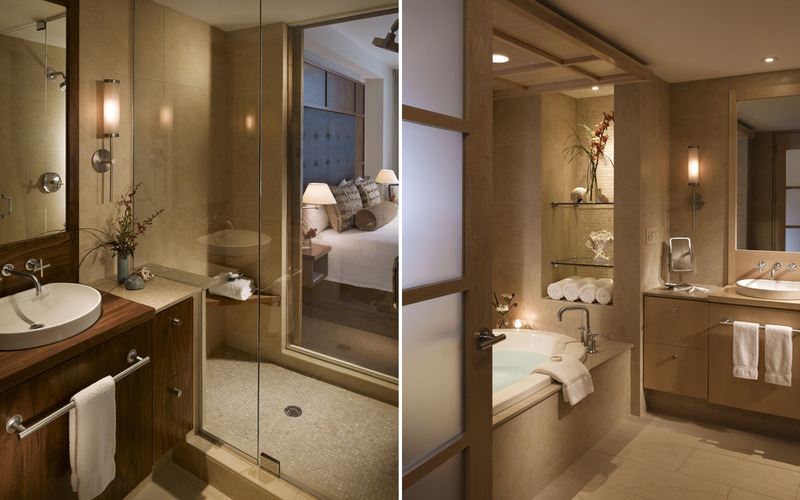 The Portland Harbor Hotel building expansion provided an opportunity for new luxury guest suites with a contemporary design. 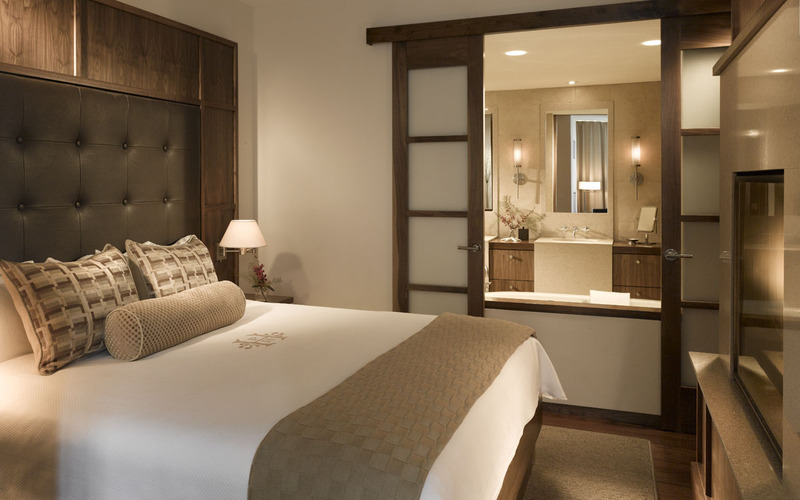 The new suites complement the historically appointed lobby, while maintaining a warm and relaxed spirit that reflects the essence of the historic waterfront district. 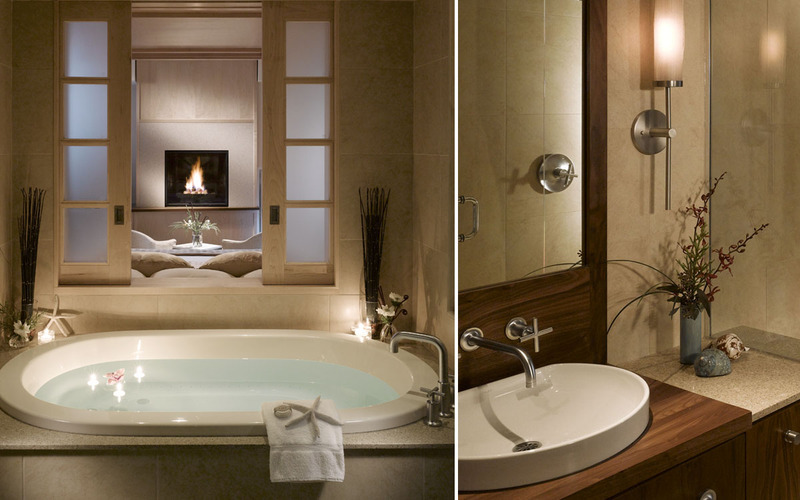 Unique suite layouts feature bathrooms with whirlpool tubs and sliding glass doors between each living space and bathroom. 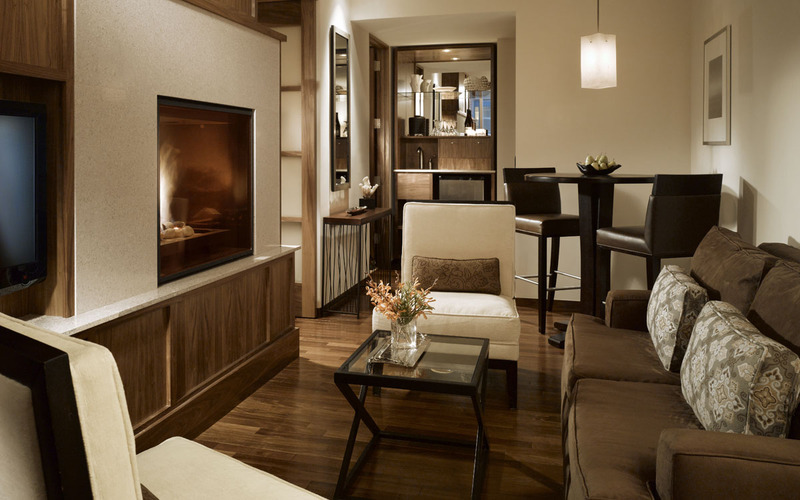 A central fireplace allows guests to experience all of the amenities simultaneously within the openness of the guestroom. 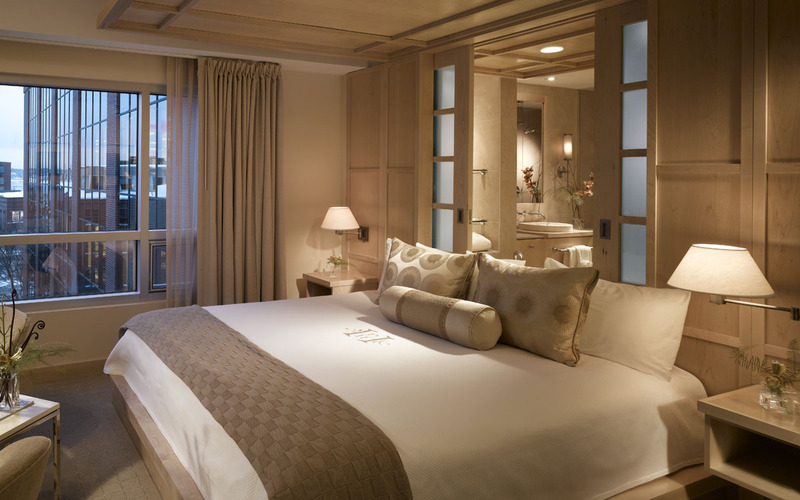 All the furnishings, finishes, decorative lighting, bedding and soft goods are harmoniously coordinated to create an especially tranquil guest experience.